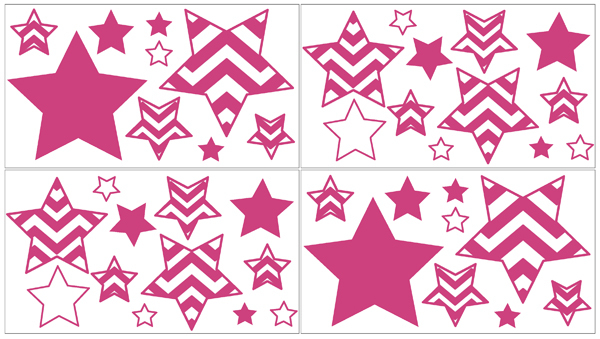 Pink and White Chevron removable wall decals by Sweet Jojo Designs will add a fun and colorful touch to any bedroom. 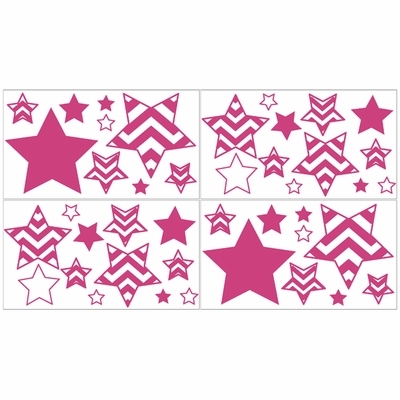 These wall decals make great gifts! Enhance your room decor and create an interesting and stimulating environment with these great wall decals.